Have you started on a yeast-free or Candida-free eating program? Are you a little overwhelmed as to how you are going to prepare so many yeast-free meals? Never fear, we have a wonderful solution to help you! 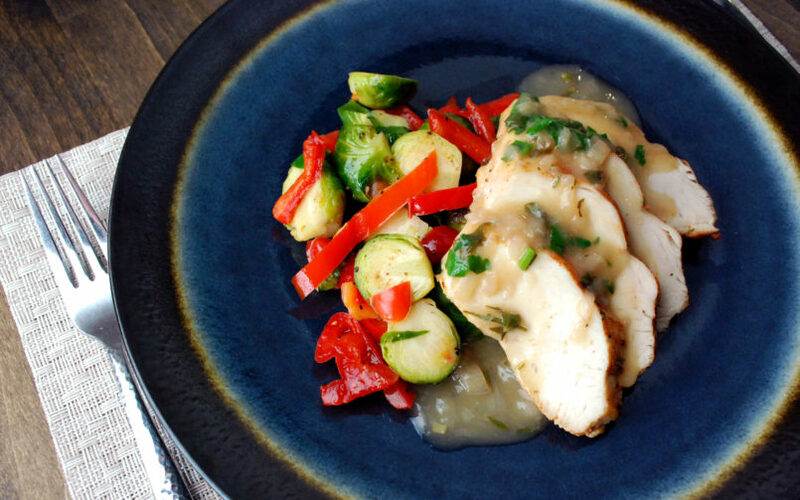 Discover how you can get yeast-free meals delivered to your door.